The City of Edinburgh Council have published a report following their consultation on the sale of the Powerleague site at Westbank St Portobello. It is attached below and can also be found on the Consultation Hub. Portobello Community Council also ran a survey, addressing issues of community interest not covered by the city council’s survey: online results and also attached. 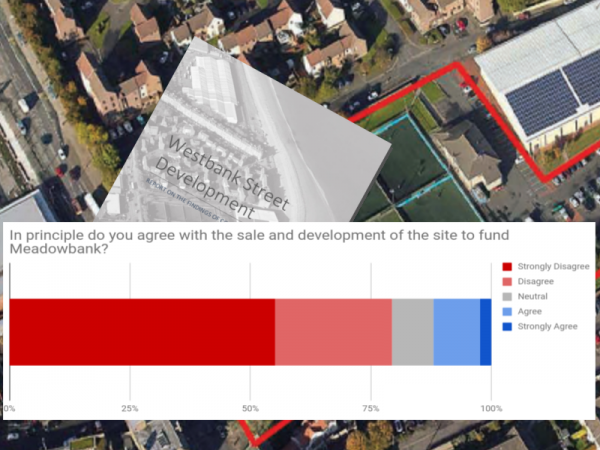 The community strongly disagrees with the council’s proposal to sell the site for development and to split the proceeds between Meadowbank and Powerleague. The primary reason is the loss of the recreational facilities, with the gymnastics facilities and softplay being of particular importance. Whilst the re-development of Meadowbank is felt to be important, that is trumped by the value of retaining recreational facilities in Portobello for the amenity they provide as well as the importance of such facilities for the health and wellbeing of the population. A good number of respondents referred to the fact that the site is zoned as open space and the ‘promise’ that the site would be retained as recreational following the demolition of the outdoor swimming pool. Many expressed the view that there is no need for more housing given the number of other new developments in the area and that a development of this size would place undue pressure on local services like schools and doctor surgeries, alongside the impact of increased traffic, pollution and parking. Were the site developed, the community would support sport or recreational facilities on the site, open space and civic uses like doctors surgery, dentist, nursery. There would be strong objection to large scale commercial development like a supermarket, hotel, student accommodation or retirement flats. Opinion re housing is more mixed with the majority objecting to housing but opinion split regarding affordable housing. Opinion is also more mixed regarding small scale commercial development like shops, cafes, bars, etc.